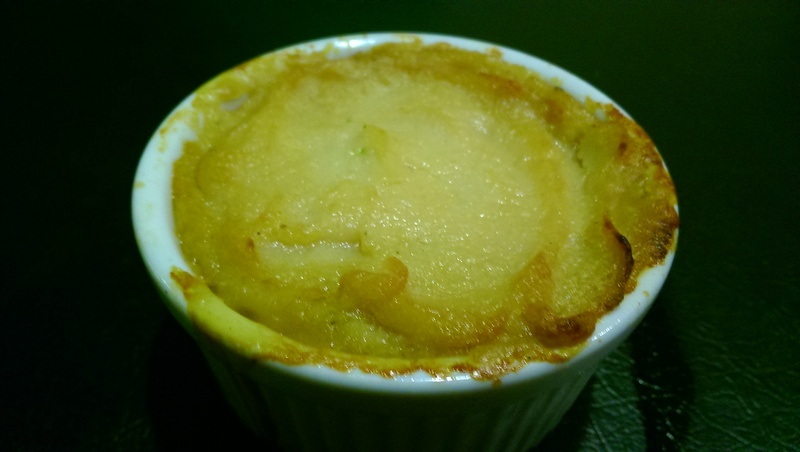 Ok, not exactly classic shepherd’s pie, but it is green and goes well with a beer. Instead of left over mutton, I used left over mushrooms and a lots of veggies. While I can customize our weekly box from our CSA (community supported agriculture, eat locally, support local farmers, eat fresh) I don’t because it forces me to explore produce I am not familiar with. We received brown beech mushrooms which I had never heard of. 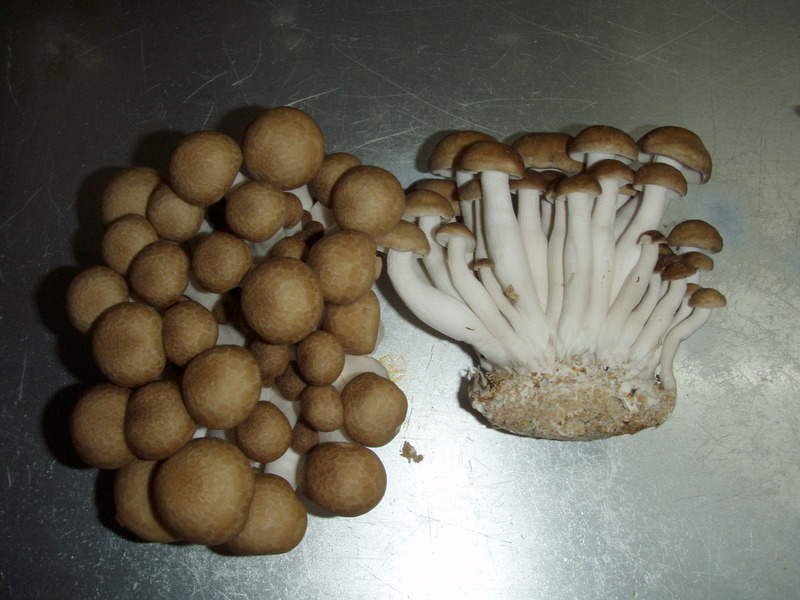 It is a mushroom found in East Asia, mostly in Japanese cooking, and found growing on the side of Beech trees. 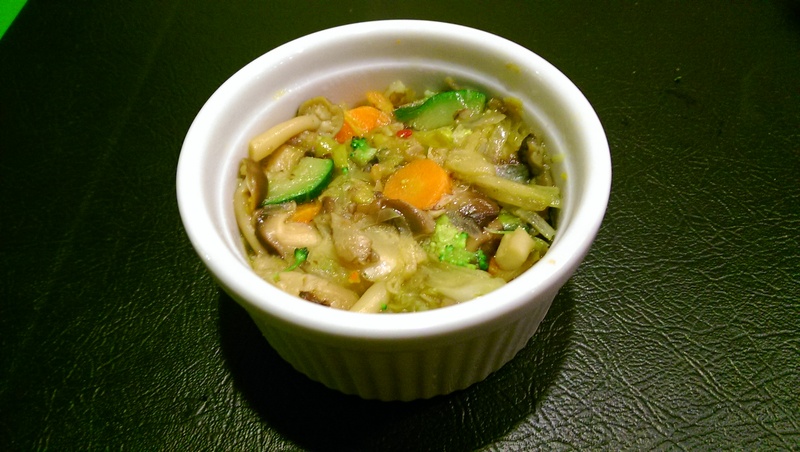 I’ve used these mushrooms in stirfry or an asian noodle soup as asian dishes are often recommended with these mushrooms, but I thought it would be interesting to try them in a different flavor profile. 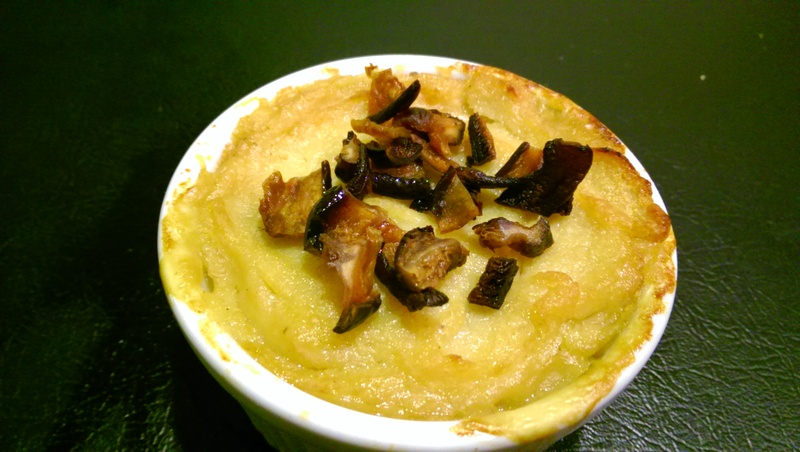 Mushrooms in general have an earthy flavor, have been shown to be good for the immune system and health and contain iron, B vitamins and vitamin D. Mushrooms and veggies make up the “meat” of the pie, but to add some protein and texture, I added in pine nuts. Rather than a mashed potato, I topped the veg-meat with a savory mashed root veg and cauliflower puree. 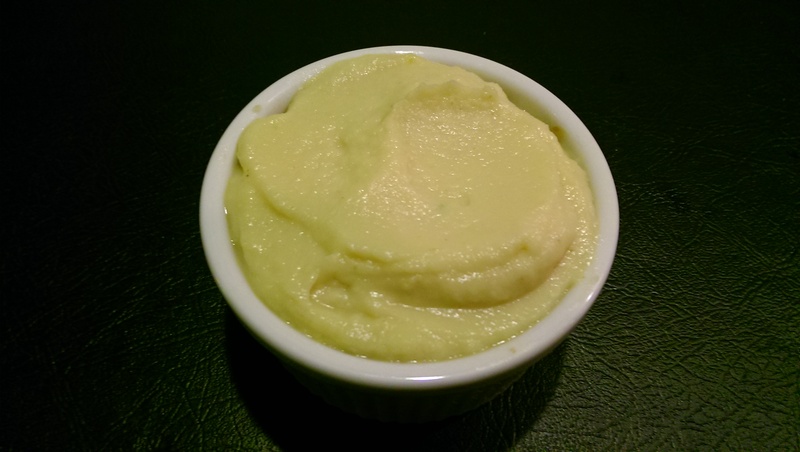 The recipe below is more robust in flavor but mashed cauliflower can be made simply by steaming cauliflower florets and pureeing them with salt and pepper. 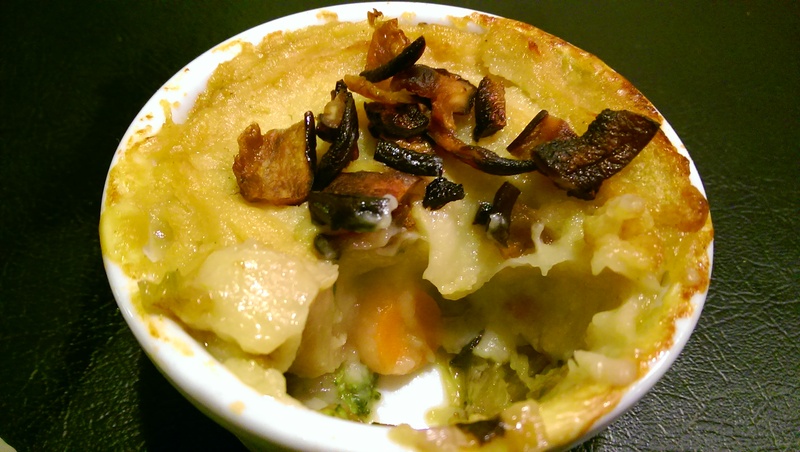 The pie was baked and topped with shiitake bacon. The “bacon” adds a rich flavor to the dish, and additional texture. These can be made in single serving ramekins or in a large dish which we did for a home cooked dinner during a weekend away with friends. Heat oven to 350 degrees F. Add ghee to a large saute pan (or pot, dutch oven to hold a large volume). Saute leeks until translucent and slightly golden – about 15 minutes. Add mushrooms, and let cook down, stirring occasionally for about 5 minutes. Add carrot, broccoli, zucchini and stock. 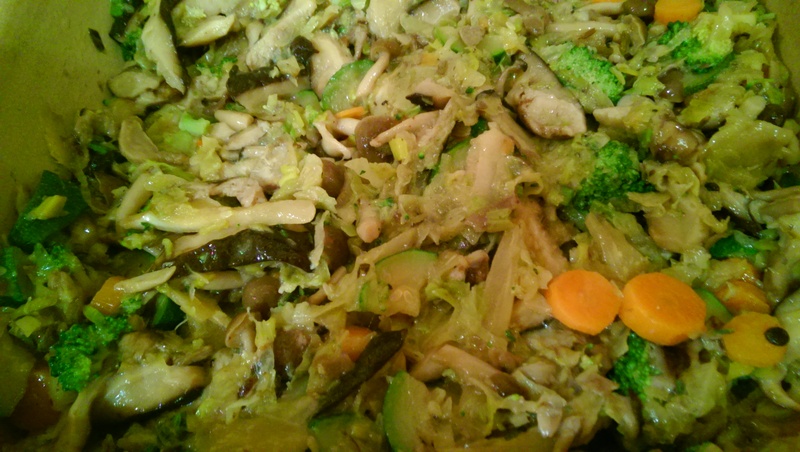 Cook uncovered with occasionally stirring until veg and mushrooms fully cooked and liquid has cooked off – about 7 min. Add in garlic, cook for one min. Add oregano, coconut aminos, salt to taste, pine nuts and ghee – combine. Heat a pot to medium heat, add ghee and onion and saute until onion is translucent. Meanwhile, place herbs and peppercorn into a cheesecloth and tie the cheese cloth. Add turnip, parsnip, cheesecloth bundle and stock – cover to bring to a boil, then rude heat to a simmer, cover, stirring occasionally for 15 min, then uncover and cook for 15 min. Add cauliflower, stir, cover and cook for an additional 5-7 min . Uncover and continue to cook with occasional stirring until cauliflower is soft and liquid has mostly evaporated. Add in garlic. Puree with coconut milk using a hand blender, or allow veg to cook and place into a food processor and blend with coconut milk. Add salt and pepper to taste and 1 Tbs ghee. If the mash is too runny, stir in arrowroot powder – mixing in 1 tablespoon as a time – do not add too much or the texture will be gummy and doughy. 2 Tbs is usually enough. 3 large Shiitake caps thinly sliced ( roughly 5 oz or 2 cups) Save the stems for a stock or miso. Preheat oven to 400. Combine all of the ingredients except for the sliced shiitake and whisk together. Add the sliced shiitake and use hands to thoroughly coat. Marinate for 20 min. 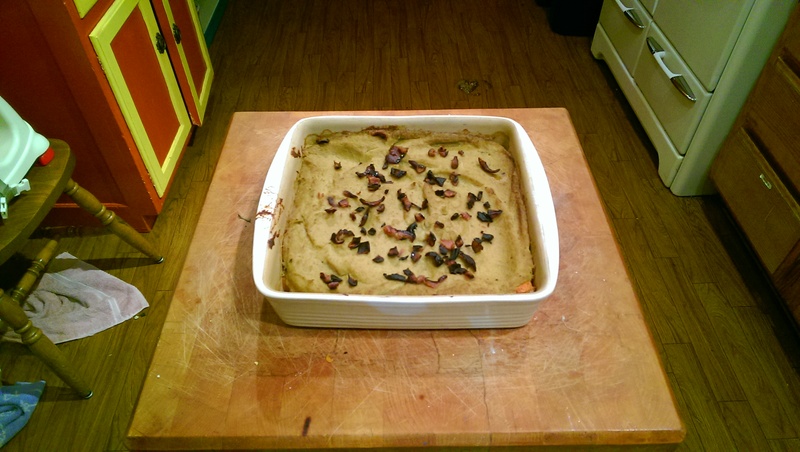 Place the shiitake in a single layer onto a oiled baking sheet. Bake for 20 minutes, flip, then bake for an additional 10 minutes. Keep an eye that they do not burn. The thinner they are sliced, the less they need to cook. Make sure they are cooked through so they are crispy once cool, rather than chewy. Remove from the oven and place on paper towels. As remaining liquid is drained, they will continue to crisp.